Welcome to the University of Washington family medicine residency resident resource site! 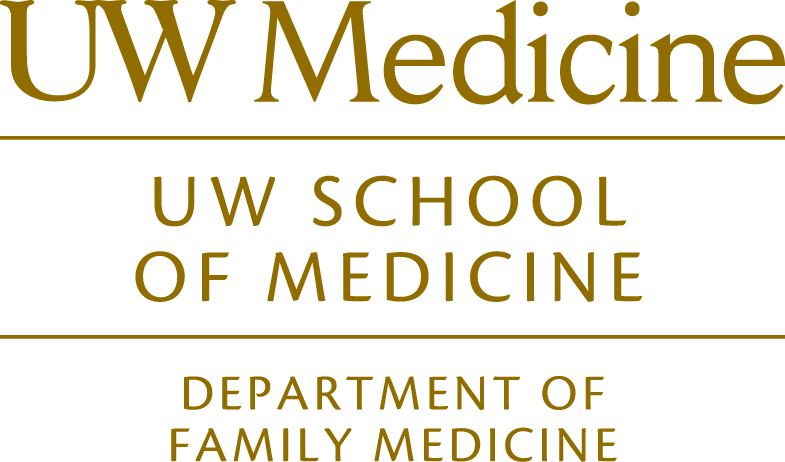 This site is intended for those who want to know more about our residency as well as for University of Washington Family Medicine residents, faculty, and staff. Also check us out on Facebook and Twitter!